The Festival of the Wolf continues with a variety of new HA apparel stocking in the Festival Stall. Ever wanted to wear fluffy ears or matching wolf tails? Now's your chance! We also added Thin Jeans in three different colors - these new pant options will work better for those wanting to show off their boots! As the air gets colder each day, everyone needs to keep warm. How about some new Hoodies to snuggle up in? Not to be outdone, Claire from the Head to Tail shop has also released a second set of Tea Party apparel (this time in aqua and blue) for everyone to enjoy! This ticket allows you to commission a custom consumable or resource item from official site artists. 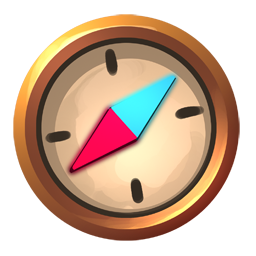 You can either A. request a unique item and receive 10 copies of the item, or B. designate it as a sitewide item and make it available in a marketplace shop or in one of the explore areas, allowing you the unique opportunity to leave your mark in ever-growing world of Novilar. Items cannot be designed to have a function beyond food points (you could not, for example, create a new breeding potion). You will receive a mention in the item’s tooltip. This ticket allows you one new, custom pet skin from site artists. Your skin will be uploaded for you (no fee) and to your Skins Gallery as well, so that you can create reprints of the skin if desired. You will receive one free copy and a mention in the tooltip. Allows you to commission one piece of Human Avatar Apparel from official site artists. Must follow all site rules. 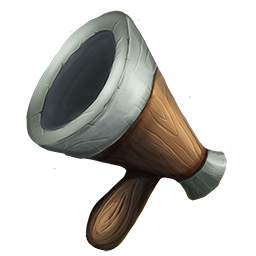 You will receive two free copies of the item, and it will be added to the site as an achievable item for other players (via crafting, HA apparel shop, etc). You will receive a mention in the item’s tooltip. This ticket allows you one custom pet commission from the official pet and minipet artist. 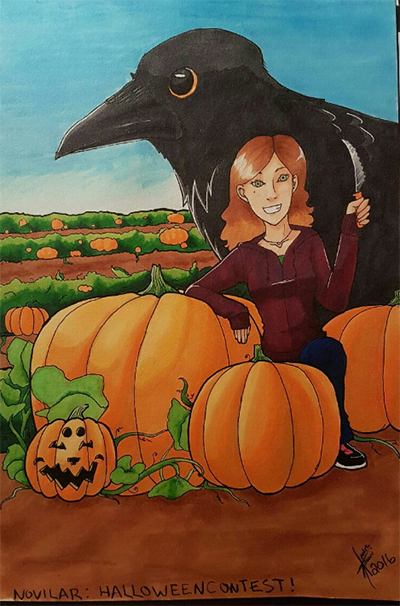 You can request original art of an OC or other unique pet or creature, and it will be painted and uploaded for you (no fee) as a custom pet on-site. Single character, fullbody and full color, with the optional use of any official site backgrounds. 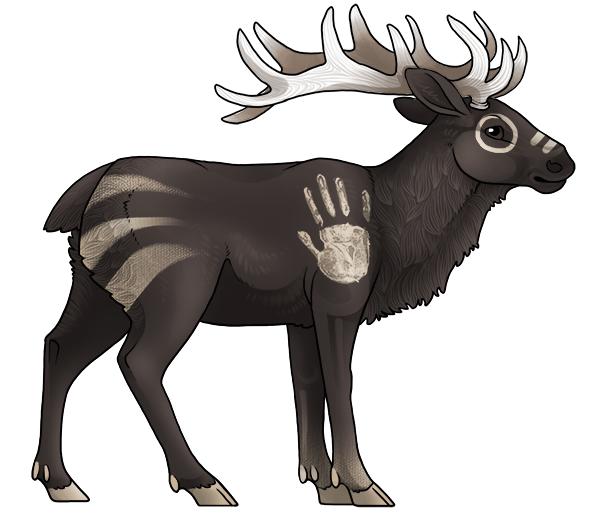 Finally, the Mystery Moose Gift Exchange signups are now open! This is an officially supported secret santa-style event, so if you're interested, visit this thread and sign up today! Both art and onsite gifts are accepted. Signups will close on December 2nd, so don't forget to register ASAP! Our Explore Revamp is well underway! If you haven't already heard, our current "large" project for Novilar (in between new items and features for the monthly Festivals) is a complete revamp of the Explore feature! This revamp is our biggest yet, and is going to revolutionize the way Explore works for all players. New Option steps will allow players to interact with elements of the environment and make choices on how to proceed, with a variety of available results! NPCs will appear in all regions, asking for help with various tasks in "mini-quests". Chance to gain steps and your active pet's hunger while exploring in random events. Look forward to this greatly improved feature with us! Happy Sunday everyone! We would like to reveal a new Human Avatar apparel collection... glasses! These have been requested by the community, and we're happy to deliver. Whether you're getting ready to study or going out to party, Cecil in the Magnifique Boutique Shop will have you covered. Welcome to November! We’ve had our fill of October treats, and the winter chill has begun to set in all across Novilar. Now that winter is coming, many of the animals have begun to hunt for more food to keep themselves warm and healthy for the winter! Have you noticed the tiny mourning dove in the marketplace? Now an NPC, this little bird is very hungry and hoping you’ll come around town to feed them. Once a day, you can hand over the food item(s) this clever dove is craving in exchange for some gold it’s been hoarding. 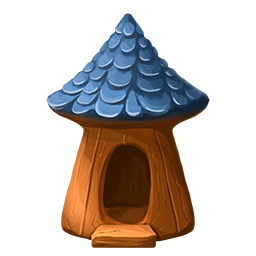 If you’re lucky, you might even be able to take home one of exclusive minipets or Avatar apparel items, which are only achievable through this new feature! 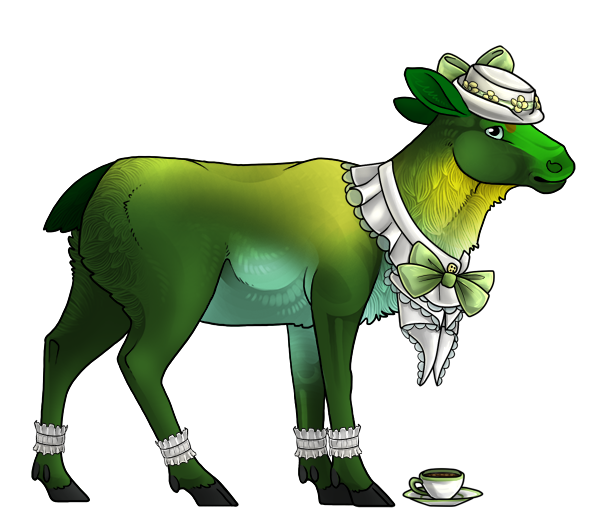 The pets of Novilar have also come together and gotten dressed up for… a tea party! 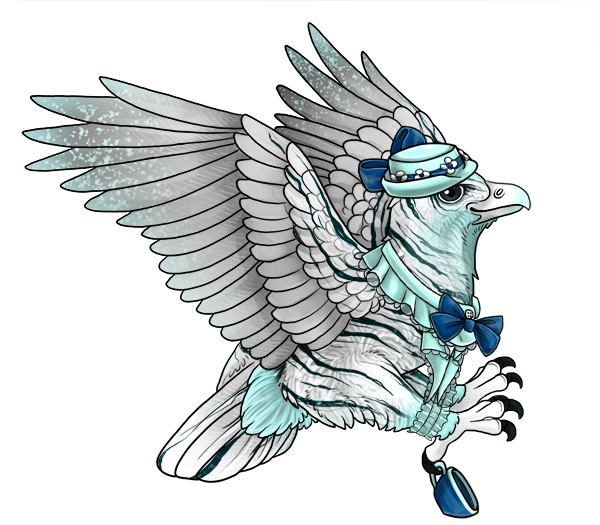 Fancy pets can get all dressed up with this cute new set which includes a White Ruffle Band, a White Ruffle Accent, a Delicate Teacup, a White Ruffle Collar, and a Cute White Hat. The Wolf Guardian’s echoing howls have begun to ring out across all of the regions of Novilar, summoning everyone together at the base of the mountains. It sounds like she will make an appearance soon. What could Wolf have to say…? Thank you everyone for celebrating the first ever Death Raven's Festival with us! Your contest submissions were all brilliant, and it was remarkably difficult to select only a few to win the Grand Prizes. So difficult, in fact, that we decided to add a Third Place winner in order to honor one more participant in all three categories! First place wins a Death Totem, Second place wins 5 Crystals, and Third place will receive a Death Feather... and everyone who participated will receive their category's exclusive icon and vista! Plague impressed us with his well-written and lore-friendly bio. What a story to accompany an otherwise common Corrupted Eagle! We found it to be very believable within the world of Novilar, and a great fit for the season. Plague may indeed be an apostle of the Death Raven itself. Sekhmet's appearance and bio were very cohesive! We loved how Nova used a variety of pet apparel in order to create a neat (and rather bloodthirsty) character, based upon Old World myths and legends. Ekho delighted us both with his festive markings and background! What a clever way to create the illusion of a fox fading into its surroundings by selecting some of its marking colors from the background itself. This news post isn't all about contest winners, however! As October comes to an end and we turn towards November (Wolf's Month), we don't want to let you forget about our transitioning Patreon Items! Current October Patreons will receive the all-new Graveyard Snake Skin, and everyone else can grab a Purple Hood from the Treasure Chest in the bank during the month of November! 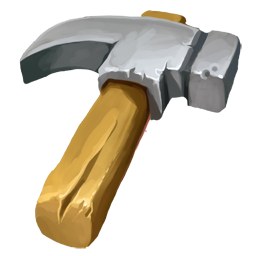 Paintbrushes, Deluxe Paintbrushes, and Crystal Paintbrushes all received a significant price reduction in the Crystal Exchange shop! Reprinting costs have also been cut in half, and now only cost one crystal per skin reprint. Making custom skins and pet apparel is now more affordable than ever, thanks to community feedback. Artists rejoice! Log in to Novilar multiple days in a row for a small Gold Coin bonus! If you keep it up for a week straight, you'll earn yourself an Item Cache. Your first ten forum posts in a day will now award a small amount of gold coins! 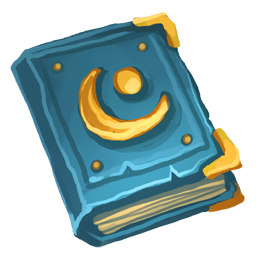 We've added lots of new achievements, and several colorful icon awards for when you unlock them. These changes will be finalized on Thursday at rollover, so don't panic if you miss any new achievements before then! Numerous small bug fixes across the site. 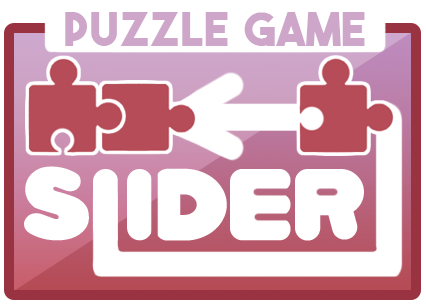 We also released a challenging new Slider Minigame! Slide the puzzle pieces into the correct slots to reveal images of the Guardians. The fewer moves you use to solve it, the better chance you have at getting a high score. Apply a special new marking to your pet! Check out the Knowledgebase Article for detail on Dyes. Tristan: Team Ouroboros is proud to announce the release of our newest Alchemical and Artistic collaboration: Dyes! Using these new methods we have developed, you can now apply an additional “dye” marking on your pet. Unlike markings, Dyes can be applied after a pet has already been born or created, and the dye can be applied or washed off whenever you desire. Sounds pretty great, right? Kael: I told you not to give a “team name” to scholarly inquisition. You sound ridiculous. Kael: I’m never working with you again. Cecil has also released his final set of Human Apparel, now stocking in the Festival Stall. Were you wanting a little more variety to your witch costume? He has you covered! 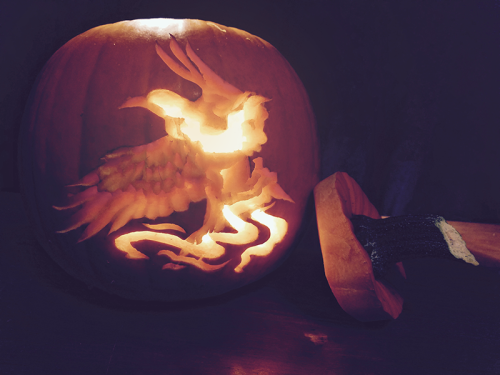 As the nights grow longer and the days grow colder, the Festival of the Death Raven is well underway! 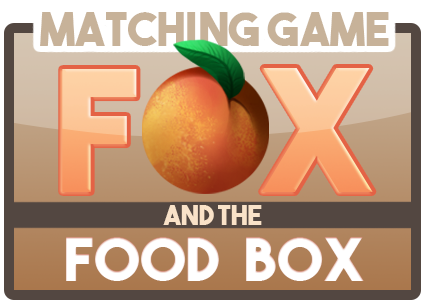 Enjoy our new (and very first) minigame: Fox and the Food Box! Help the tricksy fox raid the Simple Delights food stores by matching pairs of food items, and win gold coins and a chance at a high score for your devious efforts. This simple matching game should delight with its charming graphics and a simple tune to match. Finally, an Alligator seems to have gone rogue and drowned itself in Arcane Goo! Is this a problem... or a new aesthetic? Anyone who has achieved level three (practitioner) in crafting can now create this new skin. Thanks to your suggestions, we've implemented three new features for you to enjoy, plus a few fun new potion items! Plan out your next perfect outfit with the new Human Avatar Changing Room feature. Now you'll be able to see what every wearable item on-site looks like before you buy it, and see how it coordinates with other wearable items you own. If you want to customize even further, you can now remake your Human Avatar for a simple 5,000 gold coin fee! This means you can change your eyes, hair, skin tone - whatever you want. Since we don't want to leave out your beloved pets, we also made a Changing Room feature for them as well. Access it by visiting any one of your pet's "edit items" page! The Maturity Potion instantly makes your pet a breedable adult! The Eternal Youth Potion makes your pet a cute lil baby... forever! New marking and festival scenes! Hello again everyone! Having a nice Death Raven's Month? As a reward for your bug-testing patience, we have released a few new updates ahead of schedule. 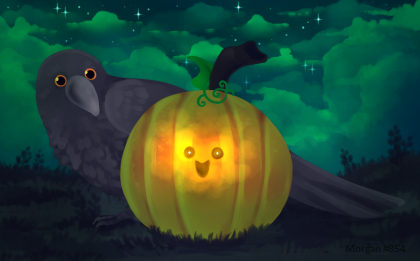 Introducing three spooky new festival scenes to unlock as backgrounds for your pets! 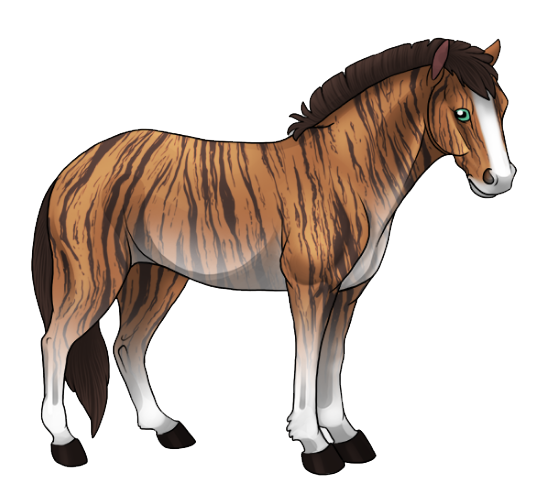 Also introducing the new rare fullbody marking Brindle! Go check it out on your favorite pet species in the Pet Demo. Thank you for your kindness while we dealt with the bug from last night and today - it forced us to temporarily pause our Pet Update Image script, but should be resolved! You are free to purify and create new pets as normal - any pets with broken images or smaller visual errors can be refreshed from your territory. Giving birth should resume as normal at approximately rollover tonight while we work out the last few fleeting bugs and make sure the system's back in its proper order. Please report any lingering issues here.